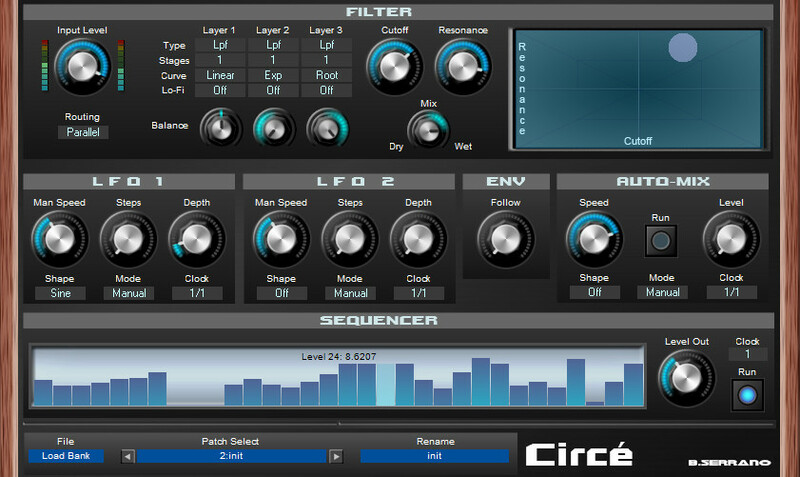 B. Serrano has released Circé, an advanced version of the Vesta filter effect plug-in for Windows. Each layer can be LP, HP, BP, Off, Bypass. Each layer got it own curve response that act like “spread / separation” and Lo-Fi setting. 1 x 32 step controler. Dedicated LFO for dry / wet signal mix. X/Y pad linked to Cutoff and Resonance. 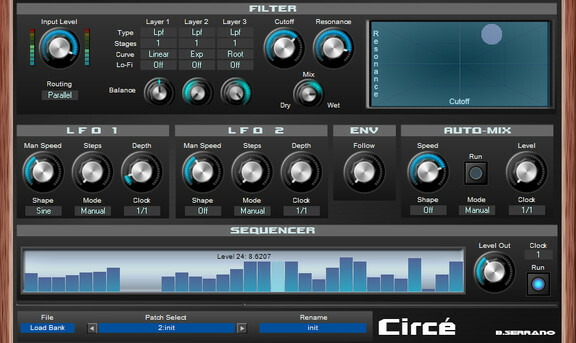 Circé is available as a donationware VST plug-in for Windows. 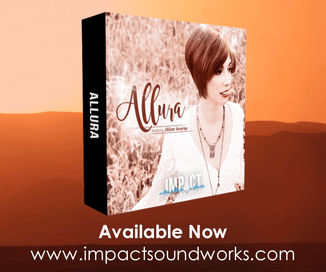 This is not freeware, it’s DONATIONWARE. Vesta is the freeware version! You’re right, edited the post.